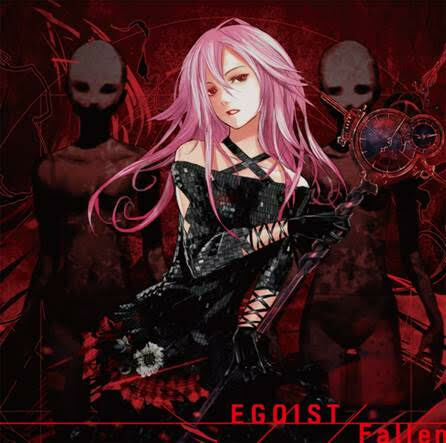 EGOIST is a Japanese duo consisting of the ryo(supercell) as the producer/songwriter and the super talented vocalist Chelly. Originally created as a fictional band for the anime series “Guilty Crown”, the band continued creating music after the end of the series. Their singles “Departures (Anata ni Okuru Ai no Uta)” and “The Everlasting Guilty Crown” generated buzz by both ranking in the top 10 on the Oricon Weekly Charts in Japan. The band releases their 5th single “Fallen” on November 19, 2014 for fans worldwide!